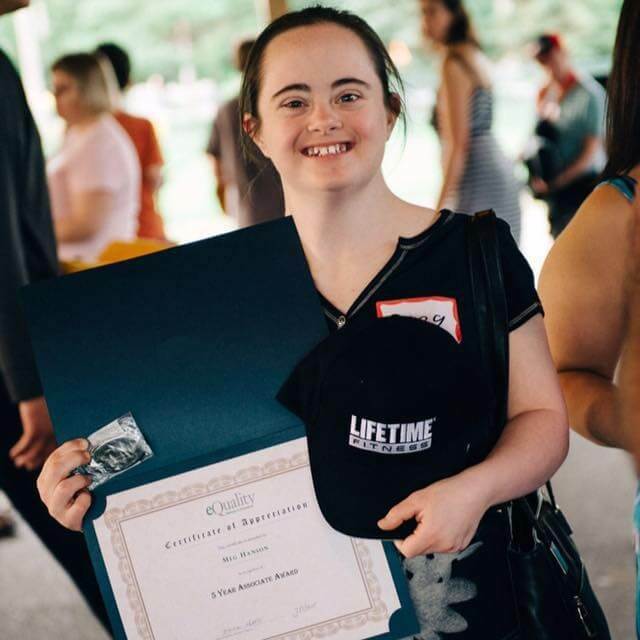 eQuality — Pathways to Potential was founded in 1998 to provide an alternative option for individuals for intellectual and developmental disabilities. Believed to be the first program “without walls” in Minnesota, eQuality emphasized community integration from the outset. There is no “home” facility and all activities are based in community locations. Because of this community immersion, eQuality associates interact with members of the public and coworkers without disabilities on a daily basis. Each of our associates is paid to work in the community, either competitively or as part of a community integrated work team. eQuality has grown in size and in geographic location served. Our first associate enrolled in 1999. Today, thirty staff members serve upwards of 160 individuals in a wide variety of settings. We will recognize, celebrate, and respect the uniqueness of Individuals and provide them opportunities and experiences tailored to their specific needs and aspirations. 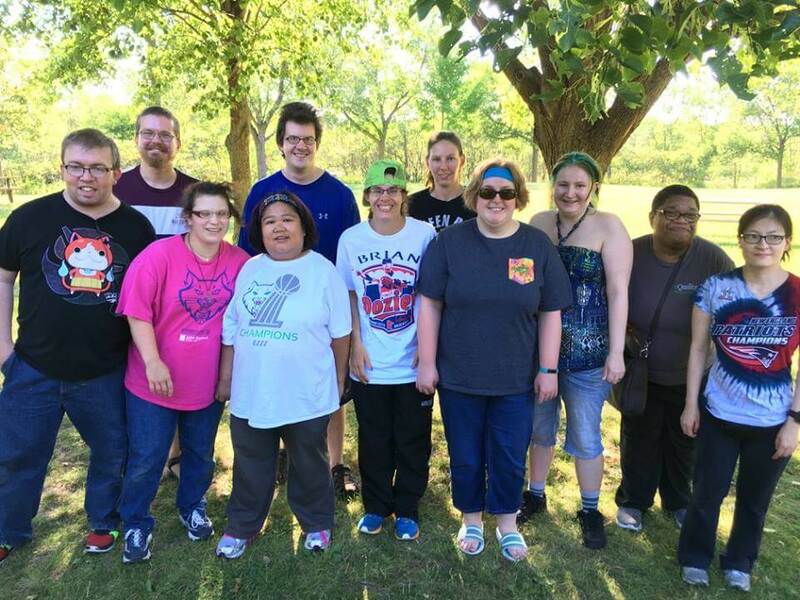 We continually challenge individuals with developmental disabilities as well as the community in an effort to provide the broadest range of experiences possible. Quality will always be the standard in providing programs and services on behalf of individuals we serve. eQuality facilitates independent decision making by helping individuals understand the rewards and consequences of their choices. Contact us to learn more about how to get a position with eQuality.